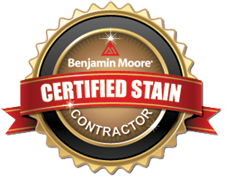 Benjamin Moore offers a program for continuing contractor education. We have completed training with them and received their certification. We've applied for and received EPA's certification as a lead safe contractor. OSHA is a part of the United State Department of Labor and is dedicated to ensuring safe and healthy working conditions for American businesses. 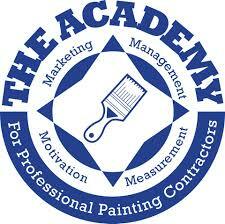 The Academy for Professional Painting Contractors is an organization dedicated to helping its members systematically raise their value and improve their services. The Painting and Decorating Contractors of America is a trade organization built around helping painting and decorating contractors succeed. We are members of their state, New Haven, and national chapters. Power Washers of North America represents power washers from a wide range of different industries including aerospace cleaning, concrete cleaning, and everything in between.